Welcome to the Kakariki Network! Decent kakarikis can be difficult to locate. Hybridization and inbreeding are not uncommon. 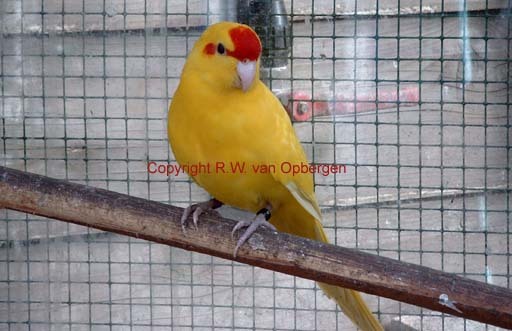 The Kakariki Network is my personal attempt to create a database of kakariki breeders and other resources. Breeders are listed free of charge. If you breed kakarikis but are not on the list please send me your information so it can be posted. Likewise, if you happen to know someone who should be on the Network please let me know. Keep in mind that this is simply a database of breeders- I cannot vouch for the quality of birds. Please use the same caution you normally would when shopping for new birds. Aviary/Breeder Phone Number State City E-mail Species/Mutations Carried Ships? Aviary/Breeder Phone Number Country Region E-mail Species/Mutations Ships? All articles and images contained on this site are � 1998, 1999 by Feisty Feathers unless otherwise noted and may not be reprinted or used in any way without the author's permission.